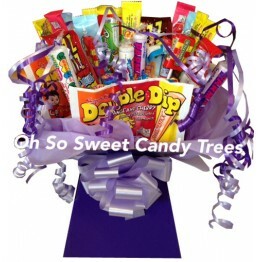 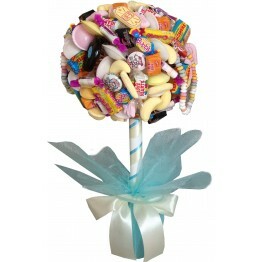 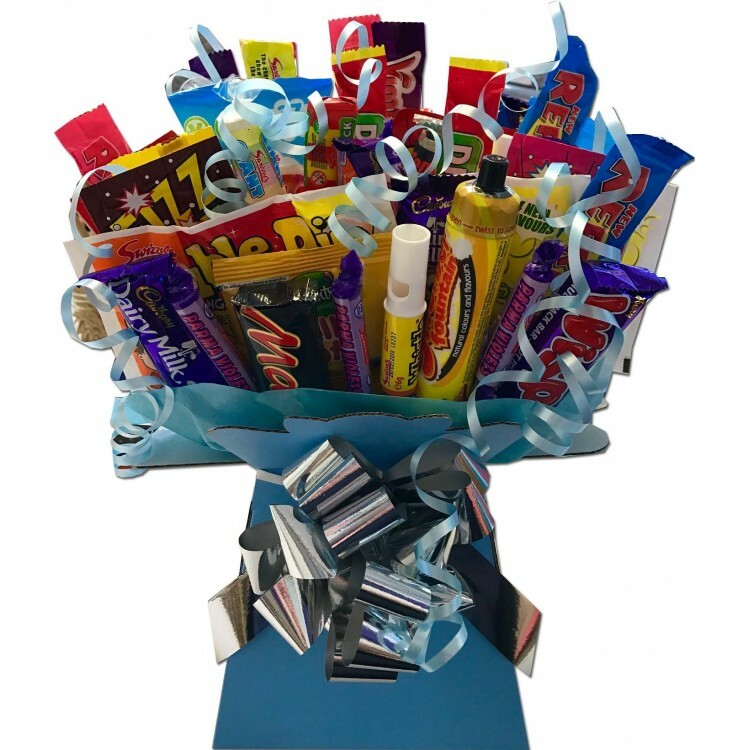 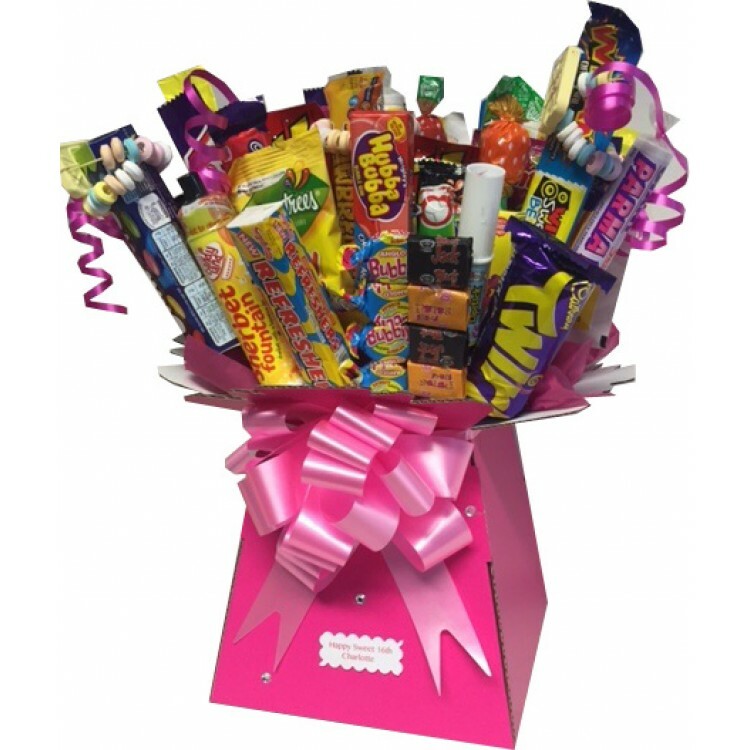 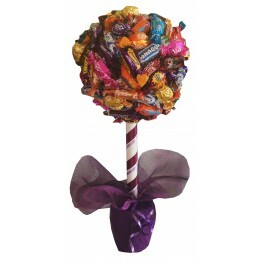 A great choice for all sweets and chocolate fans out there, this is one of our popular bouquets which can be created in any colour scheme, please see the drop down list of colour choices. 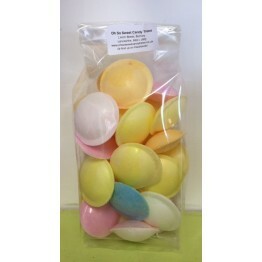 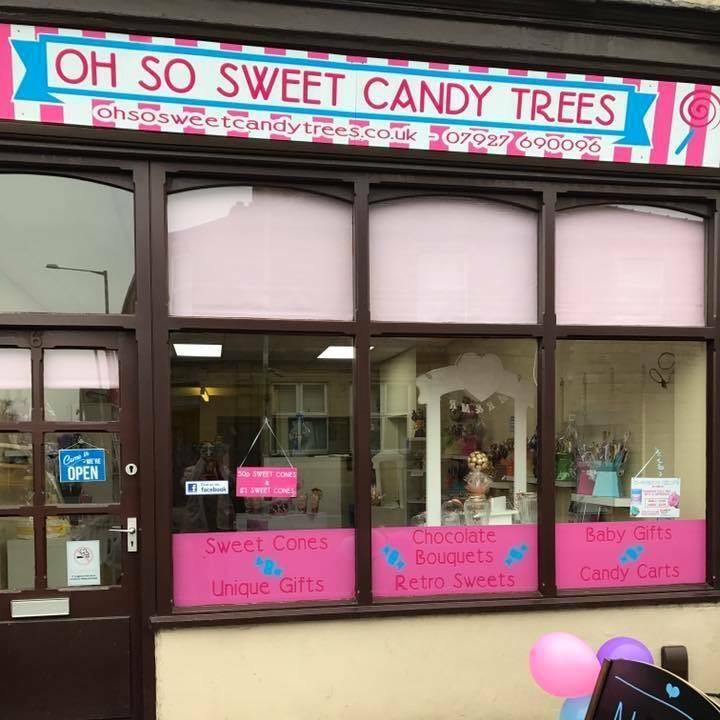 Sweets include: Drumstick chews, double lollies, candy bracelets, rainbow drops, fizz whizz popping candy, double dips, Sherbet Fountains, refresher chews, Anglo Bubblys, love heart dips, fruit salads, parma violets, love hearts and more! 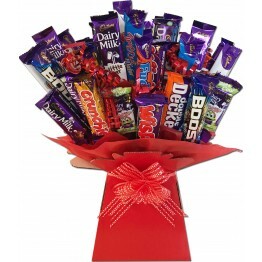 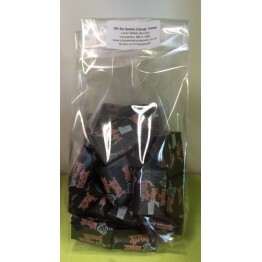 Chocolate Bars included are brands such as Cadbury's, Mars & Galalxy, Nestle. 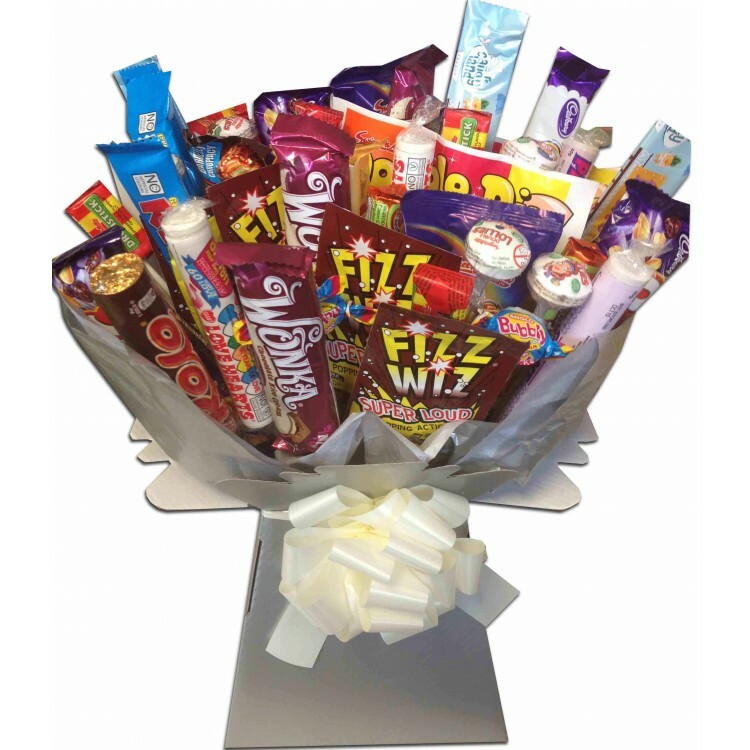 All our creations come beautifully gift wrapped to make an ideal gift.